STIHL Shop Drysdale, Geelong, Bellarine and Surf Coast (previously Drysdale Mowers) provides you or your business with a range of quality lawn mowing products from reputed brands such as STIHL, MTD, COX, Bushranger, Victa and Rover. 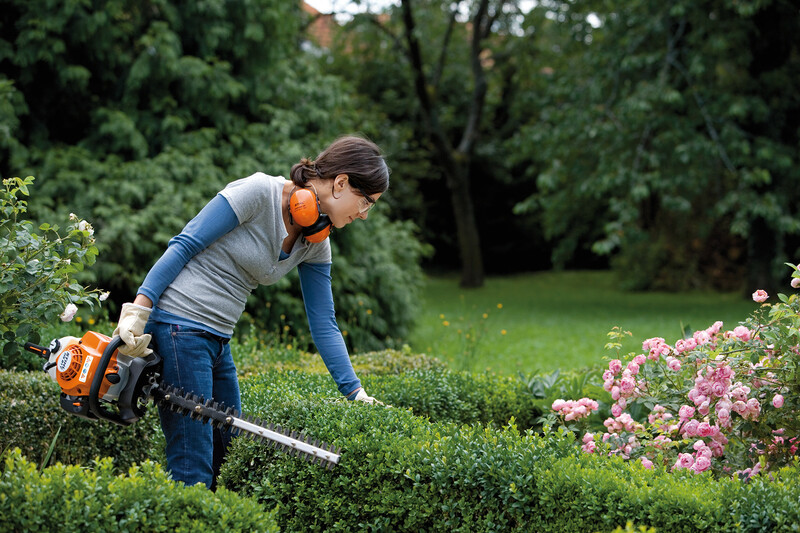 We stock ride-on lawn mowers, push lawnmowers, chainsaws, brushcutters and a range of garden accessories. A fully qualified service and repair workshop is available to work on your new or used mower or power equipment in Drysdale and Geelong. We are able to pick up and deliver your machine throughout the Geelong area, Bellarine Peninsula and Surf Coast. We stock a huge range of ride-on mowers and push mowers to customers in Geelong and Drysdale for either domestic or professional use. 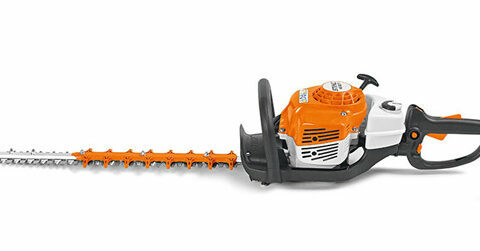 We can give you the information you need to find the lawn mower that suits your project. Depending on the job you are tackling and how long and how often you use the chainsaw, we can provide you with the right chainsaw for the right job. blowers, blower vacs, outdoor vacs. 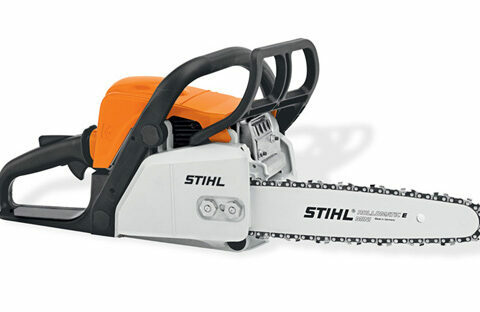 Contact STIHL Shop Drysdale on 5253 1608 or email us for more information on our workshop service and products. 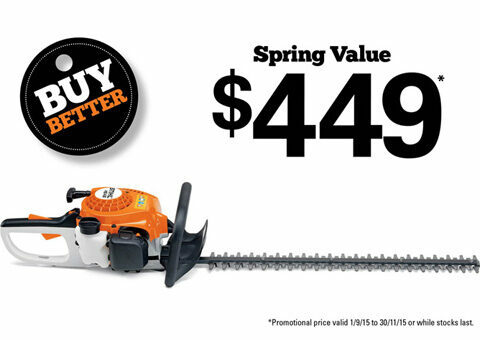 You can also take a look at the latest chainsaw and mower news for Geelong, Bellarine and the Surf Coast. Do you pick-up and deliver for lawn mower service and repairs? Yes. We will pick-up and deliver your lawn mower in Geelong, Newcomb, Grovedale, Breakwater, Leopold, Curlewis and throughout the Bellarine Peninsula and Surf Coast.